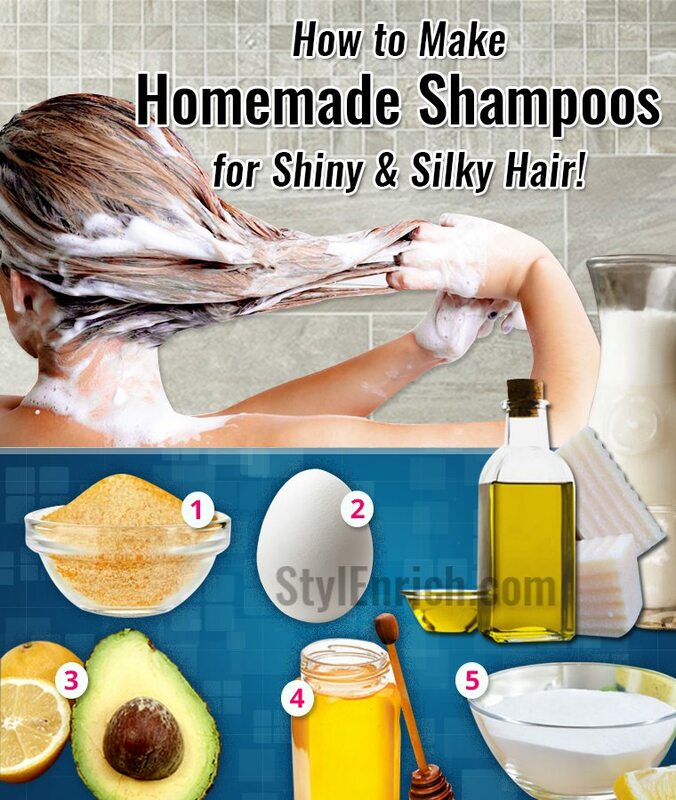 DIY Shampoos : Homemade Shampoos for Shiny & Silky Hair! Do you crave for those long, shiny and silky curls? Beautiful hair is big asset for women and every woman wants to attain shiny and silky hair. 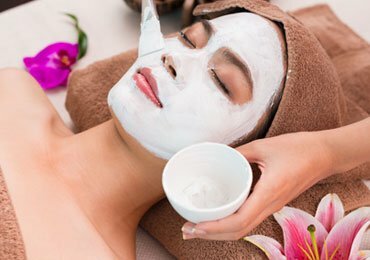 You may rush to salons for expensive hair treatments, take hair massages at hair spas, or use expensive exotic shampoos on your hair to get shiny and silky hair. 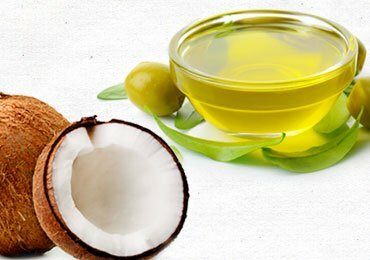 Have you ever wondered that shiny and silky hair is easily attainable with some kitchen remedies at home? Yes, don’t be surprised! Homemade DIY shampoos are possible and they have better effects and results than cosmetic treatments or chemical shampoos outside. Eggs make a wonderful ingredient in natural shampoo or can be used by itself on your hair. Eggs are rich in protein, minerals and vitamins and are an excellent source of nutrition for your hair. Following are different ways you can use egg in your homemade shampoo. Mix 2-3 eggs and beat well in a container. Apply on hair and scalp and rinse off like a normal shampoo. Follow with a conditioner to remove the smell of eggs. This is the best homemade natural shampoo that you can think of and is very easy to make. Take 3 tablespoons of honey and mix along with 3 egg yolks. Apply and massage well on your scalp. You can follow with a conditioner to eliminate the smell of eggs. 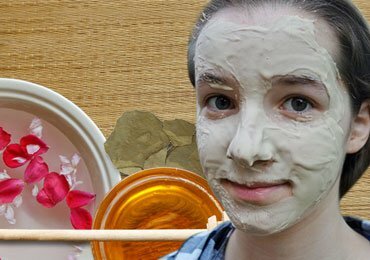 Let’s try out amazing homemade hair mask recipes and deep conditioning hair masks…! This is a wonderful homemade shampoo for oily hair. Eggs and lemon juice along with the combination of vodka makes an excellent natural shampoo that will give you shiny and silky hair. Mix 2 eggs along with 2 tsps of lemon juice and 2tsps of vodka. Beat this mixture well and apply on scalp like a normal shampoo. Rinse off with warm water. This surely sounds like a very rare combination. But this combination makes an excellent homemade diy shampoo for dry hair. Mix egg yolks with warm water and 2 tsps of olive oil. You can also choose to add honey and lemon to this mixture for extra smooth conditioning of your hair. Baking soda is a fabulous ingredient that can be considered for homemade shampoo. Baking soda cleans your scalp from dirt and removes excess sebum which makes your hair sticky. Baking soda makes your hair more shiny, strong and silky if used regularly. Following are different ways you can use baking soda in your shampoo. One of the easiest ways to make your own shampoo is right for the kitchen shelf. Mix 3 egg yolks along with 1 tbsp of baking soda and massage this mixture on your scalp like a normal shampoo. Rinse and follow with a conditioner for best results. This is a wonderful natural shampoo recipe you can easily make at your home. Blend a ripe Avocado along with 1 tbsp of baking soda and a little water to form a paste like consistency. Apply this paste on your hair like a normal shampoo.Rinse with warm water for best results. Gelatine shampoo is an easy homemade shampoo for hair loss. It is easily available and goes well with any ingredient we choose. Regular use of gelatine will give you thick, long, shiny and silky hair. Mix gelatine powder with water and heat gradually until the gelatine dissolves completely. Allow it to cool for 30 minutes. Then add 2 egg yolks to the gelatine mixture and blend well. Apply this mixture on your scalp and rinse with cold water. Follow with a conditioner for best results. 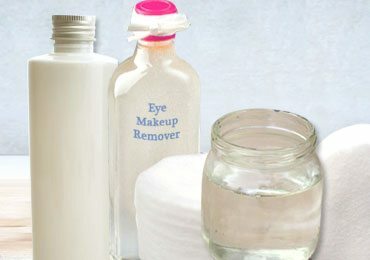 This homemade diy shampoo suits both normal and oily hair. Honey shampoo is one of the best shampoos that can be easily made at home and one of the most effective shampoos to get shiny and strong hair. Honey is a wonder ingredient that not just benefits your skin but does wonders to your hair as well. Honey balances the pH of the hair and scalp and helps treat dandruff effectively. Honey also has anti-fungal and anti-bacterial properties that help treat fungal and bacterial infections on the scalp. Honey as an ingredient works as an excellent homemade diy shampoo for hair loss. It retains the moisture and natural hair oil and provides strength to your hair thereby preventing hair loss. We bring for you natural homemade aloe vera recipes for complete hair care. Please read in detail to prepare this…! Mix 2 tablespoons of raw honey with filtered water. Slightly heat this mixture well to dissolve honey evenly. Add carrot seed oil or lavender oil for flavour and fragrance. Massage this shampoo on the scalp like a normal shampoo and rinse off. 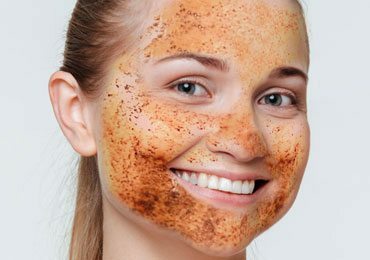 You can also choose to add apple cider vinegar to the mixture for conditioning effect. With honey shampoo you need not use a conditioner, as honey itself is a natural conditioner. Every woman dreams of beautiful shining and strong hair. 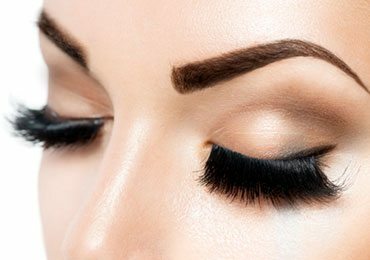 Caring of hair becomes essential to look beautiful and attractive. Shampoos available in the market have harsh chemicals that can further damage your lovely hair in the longer run and cause hair fall. 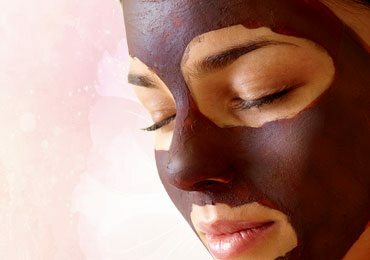 Resorting to expensive hair treatments at spas can be a waste of money and do not yield fruitful results. These natural DIY shampoos are safe and effective in the longer run. There are no side effects and are simple to make at home. What are you waiting for? 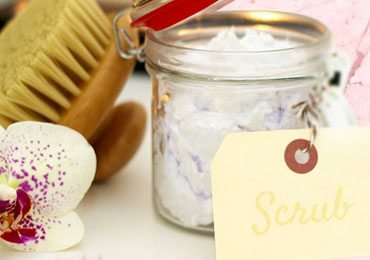 Start preparing these homemade DIY shampoos in the comfort of your home and attain those long beautiful curls. Learn Homemade Deep Conditioner Recipes Step By Step For Shiny Hair! 8 Buckets Of Love To Wash – A Talk About Laundry! 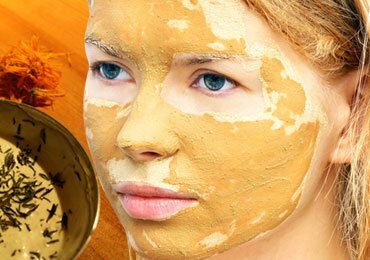 Very Effective Homemade DIY Face Mask for Glowing Skin That You Must Try Once!